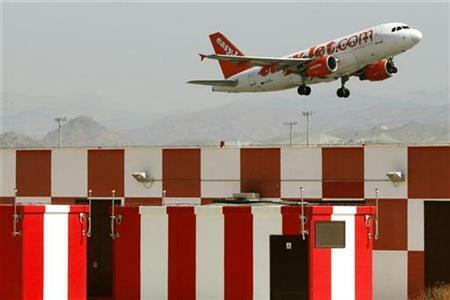 Easyjet has announced it will increase its offer of flights from London Southend Airport, its new base in the UK from spring 2012, according to the airline. 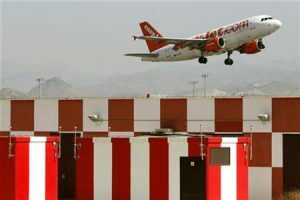 Malaga airport is among the new destinations of the low cost carrier, along with Barcelona, Alicante, Mallorca, Ibiza, Amsterdam, Belfast and Faro. The new base is in a fantastic location, just outside London, which will greatly facilitate access from the city centre.